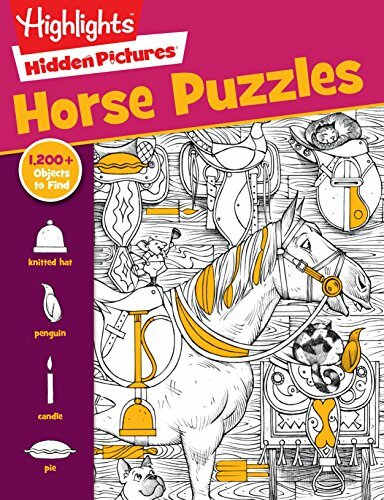 Cindy A. Littlefield presents 102 brainteasers, word games, jokes, riddles, and puzzles that will keep horse-crazy children entertained for hours. 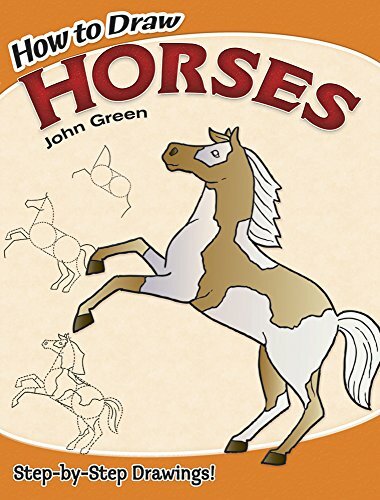 Packed with fascinating bits of equine trivia and plenty of illustrations, this book will jumpstart kids’ creativity and boost their problem-solving skills, while at the same time teaching them about their favorite animals. Get ready for some serious horsing around. A Game That Actually Encourages Horseplay! 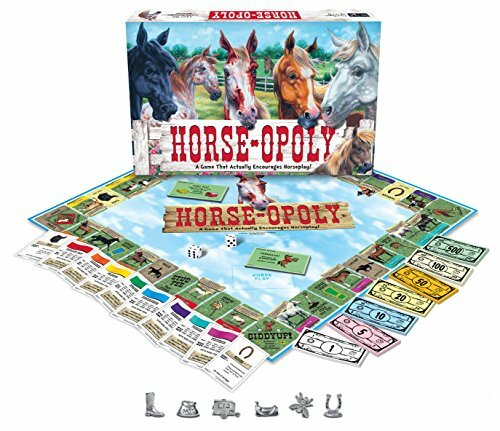 HORSE-OPOLY is a property trading game based on our equine friends. It has all the action of the traditional property trading game...with some galloping good fun! Buy your favorite horses, then collect bales of straw and trade them in for full fledged barns. 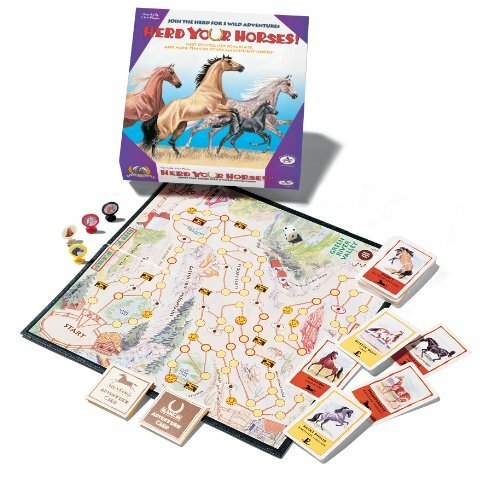 As you play, turn over the "deeds" for the horses to learn interesting facts about each breed. Sounds like fun, but its a horse of a different color when you get thrown by a bucking bronco, have to pay the farriers fee or GET SENT TO THE TRAILER!! The board features different breeds of horses while each property deed teaches players a little about that breed of horse. Players can choose to be a bail of hay, saddle, horseshoe, horse trailer, bag of oats, or a boot! They buy and sell while trying to become the richest player in the game. So hop in the saddle and take this game for a ride. 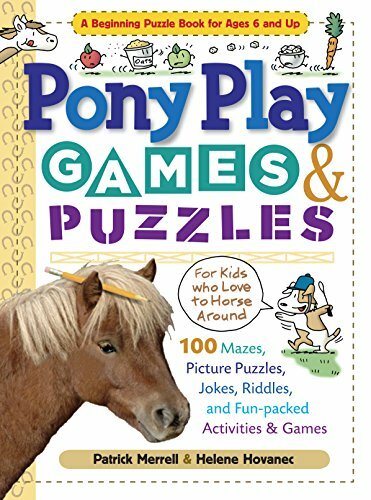 Get in the saddle and ride your way through a variety of pony-themed mazes, crosswords, quizzes, and word searches. Jackie the Jack Russell terrier and Barney the barn owl guide children through a puzzle-packed tour around the horse farm. 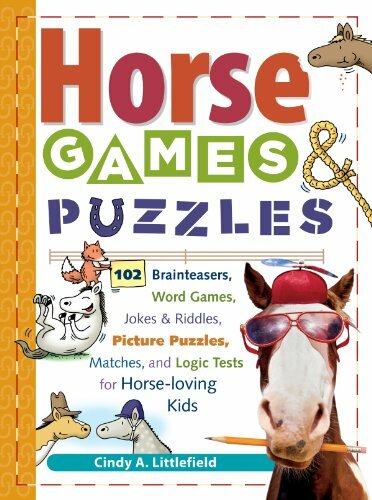 Their silly, horsey humor will bring laughs galore and keep kids engaged as they work their way through 100 fun brainteasers. 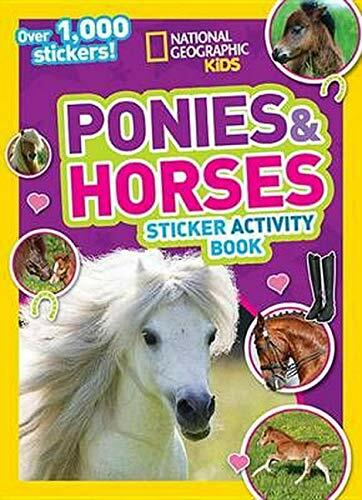 Five chapters of zany activities progress in difficulty, encouraging children to stretch their abilities as they learn more about ponies. 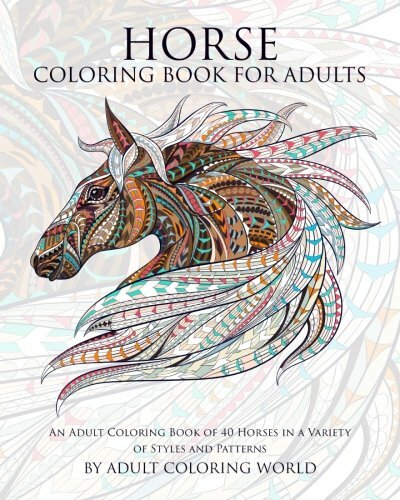 Aspiring Picassos will be champing at the bit to get started on this simplified guide to drawing horses. The series of step-by-step, black-and-white illustrations show beginning artists — from 6-years-old and up — how to transform simple lines, curves, and geometric shapes into a variety of spirited steeds. Drawing is a skill that can be taught, and these exercises are easy to follow — and fun!Renowned artist and educator John Green depicts a diverse array of thirty favorite breeds in a variety of poses. 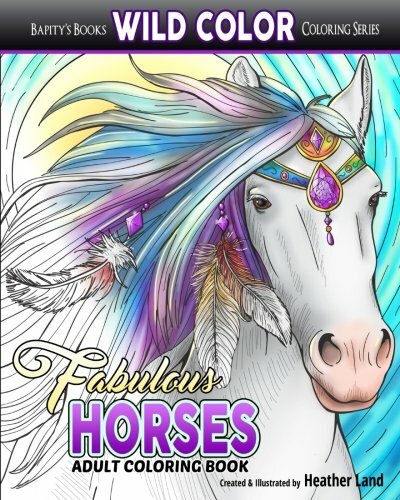 Included are the mighty Clydesdale, golden Palomino, elegant Arabian, spotted Pinto, muscular Lippizaner, energetic Thoroughbred, graceful Hanoverian, and many others. As the artists complete the exercises,using the helpful practice pages, they'll learn how to master the basics of shape and proportion, and ultimately capture the elegance and agility of these magnificent creatures. Shopping Results for "Horse Games And Puzzles"